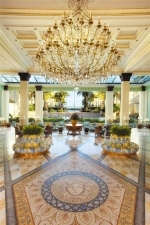 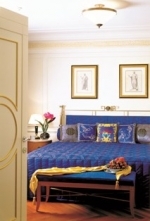 Palazzo Versace Gold Coast is a uniquely designed 204 room luxury waterfront hotel and spa is the world's first hotel designed by Versace. 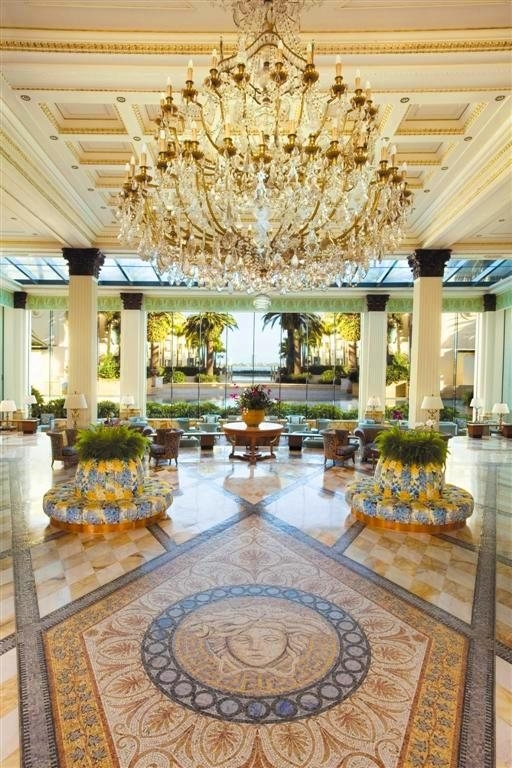 Interiors, exteriors, furnishings and accessories created by Versace specifically for the hotel, and also selected appointments from the Versace Home Collection, give Palazzo Versace its distinctive design. 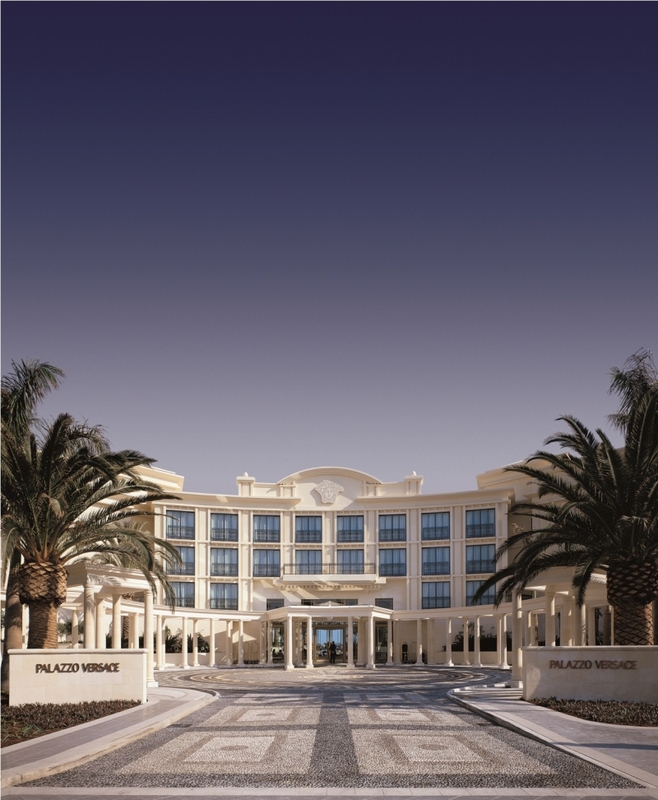 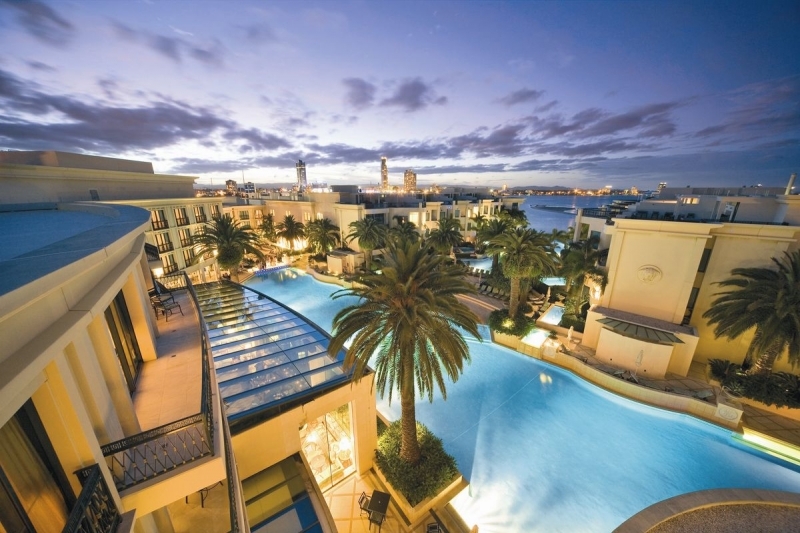 Palazzo Versace overlooks the tranquil setting of the Gold Coast Broadwater, and is directly across the road from the stunning Gold Coast beach and Pacific Ocean. 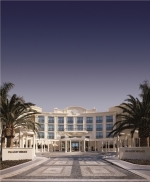 Indulge yourself in the resort's premium Spa - Salus Per Aquum - and dine in a choice of three superb restaurants, including the signature restaurant Vanitas.